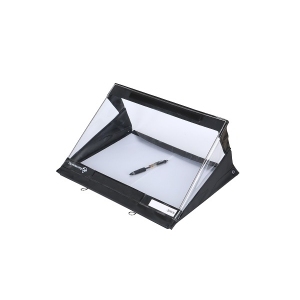 We offer a range of products ..
For anyone needing to take notes outside in wet or windy conditions. 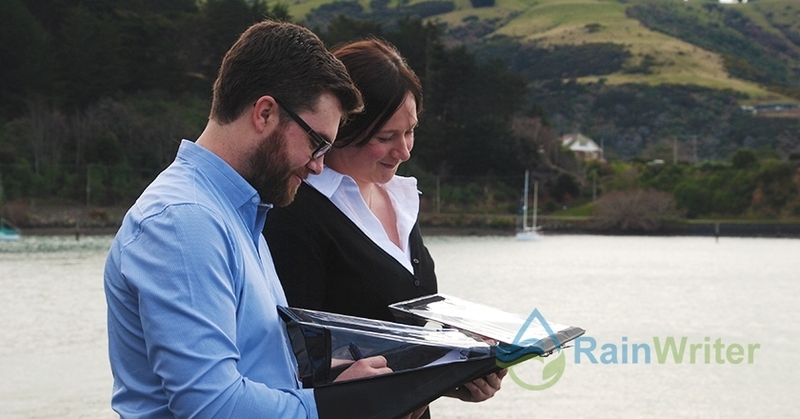 Please take a look at our RainWriter Waterproof Clipboards. Useful to anyone who needs to take notes or use documents whilst outside, our waterproof clipboards are used extensively by engineers, ecologists, environmental consultants, local authorities including police and ambulance, tree surgeons, geologists, sports officials and trainers or anyone who needs to work outdoors. 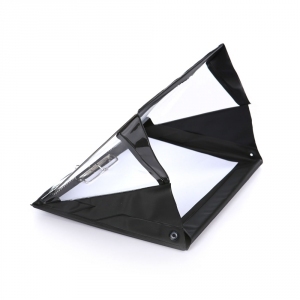 At Waterproof Clipboard Store all our RainWriter Waterproof Clipboards include FREE SHIPPING to UK. 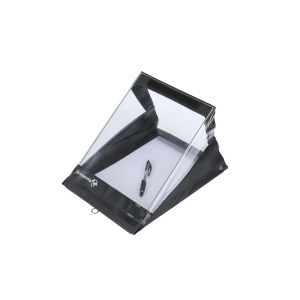 Ireland and EU countries, When you purchase from us the Price is as shown No Hidden Extras just a Quality RainWriter Waterproof Clipboard delivered by Royal Mail to your doorstep. 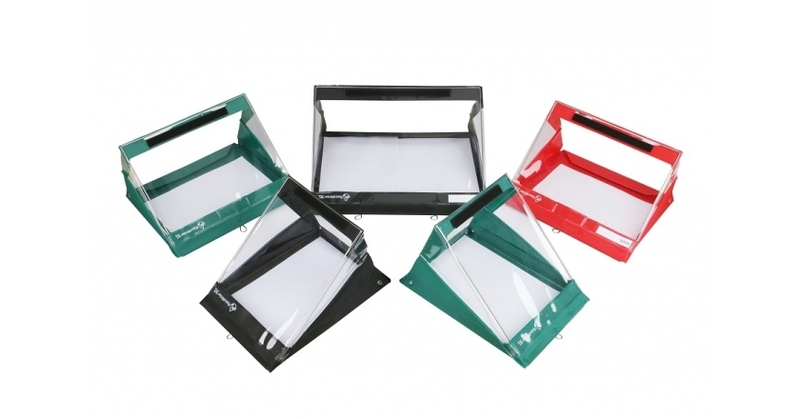 Snaps flat when closed to protect your paperwork when not in use. Holds over 150 sheets! Two internal pen pockets, and an external ring which allows for hanging your RainWriter.